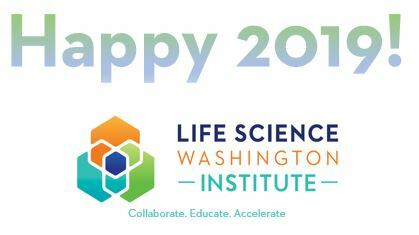 Life Science Washington Institute aims to assist life science researchers, entrepreneurs, and companies in bridging the gap between discovery and commercialization. 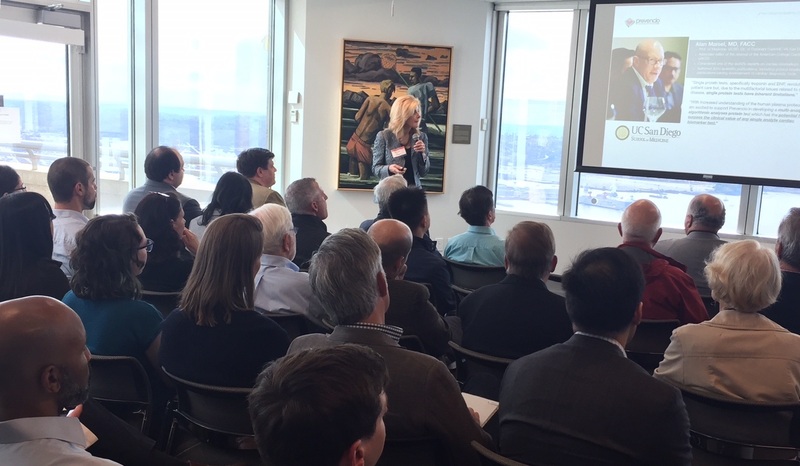 We do this through a broad range of activities, including consulting services, regular educational and company showcase events and the creation of resources pertinent to the issues associated with technology commercialization in Washington state. To learn more about our programs, please contact Dr. Ingrid Ruf at: ingrid@lswinstitute.org.